The estimated average cost of care for this facility is roughly $7,146 per month. This is higher than the $6,305 estimated cost for Parma. The average estimated cost in the State of Ohio is around $5,323, which is greater than the national estimate of $4,978. Situated nearby the Old Brooklyn neighborhood of Parma, Ohio, Lifecare Assisted Living Homes is a housing facility for seniors. 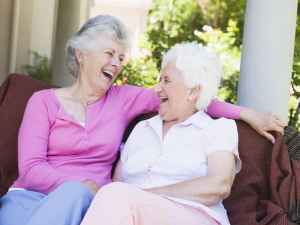 They provide senior living in a well-managed and pleasant environment. The neighborhood around this community is densely populated, with about 38,800 people in the surrounding zip code. It is a generally average income area, with an average household income of $49,407. This community is centrally located, with retail shopping, worship services, and healthcare facilities all in a short distance. They are located just 2.1 miles from Deaconess Hospital, Llc, there are 11 drugstores within 1 mile of the facility, and there are 64 churches within four miles, including St Josaphat Ukrainian Catholic, St Francis De Sales Church, Good Shepherd United Methodist, and Holy Spirit Byzantine Catholic. 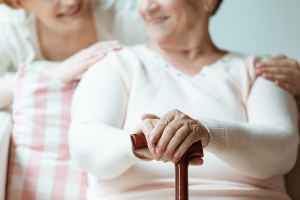 Lifecare Assisted Living Homes offers assisted living, memory care, and nursing home care. 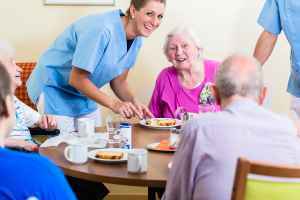 They can provide care for individuals who need help with routine activities such as food preparation, personal hygiene, and house keeping, but who are still able to move around and are somewhat independent. 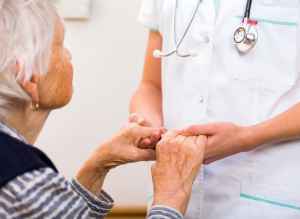 They can also provide for individuals who are dealing with Alzheimer's and who have trouble with routine activities, and who need close attention on a routine basis. Additionally they can service individuals who can't live alone and who need a higher degree of support and medical attention. This provider features multiple health services like dentist care , general assistance with personal care, and nurses on staff. Additionally, they provide different facility amenities that include a communal dining room, a common living room, and landscaped grounds. Finally, they provide different enjoyable activities such as general communal interactions and health and wellness programs.